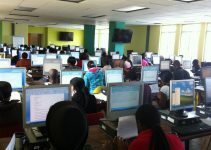 The Joint Admission and Matriculation Board, JAMB leadership announces that the registration scratch card would be sold at different locations, but here are the official location where you can get the registration scratch card from the officially approved jamb locations. 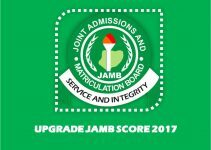 As we’re aware, all aspirants who wish to register for the 2017 Joint Admission and Matriculation Board (JAMB) Unified Tertiary Matriculation Examination (UTME), should please take note that they are requested to purchase the registration scratch card and then proceed to a certified registration centre to start their registration process. You can also purchase the scratch cards from The Nigerian Postal Service (NIPOST).